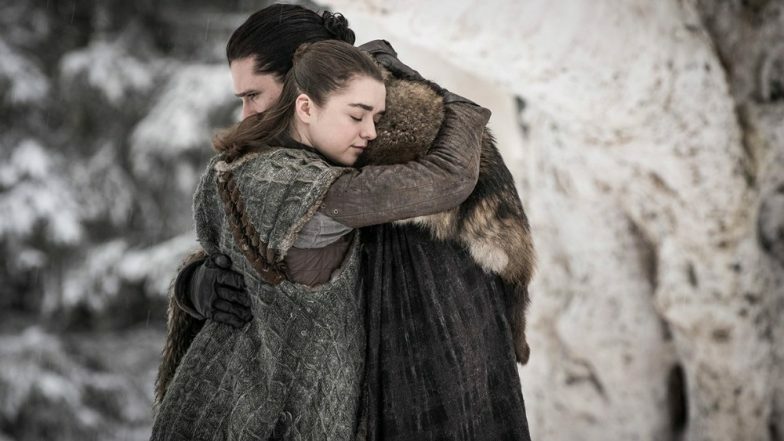 Game of Thrones Season 8 Premiere Draws A Whopping 17.4 Million Viewers; Sets A Massive Record! Game of Thrones has managed to open to massive ratings with the first episode airing of season 8. With the attention the first episode of the finals season received, Game of Thrones has managed to cross it's own previously set record! Well, it already did become the most talked about the trend on Twitter yesterday. As per the figures released by HBO, the premiere of season 8 drew a staggering 17.4 million viewers across all platforms. The platforms include linear, HBOGO and HBO NOW. 11.8 million of the audience watched it on the linear channel. The scores tallied by HBO are basically only for Sunday night when the first episode was aired. The final numbers are going to be far more than this considering how not everyone has been able to view the show. Perhaps the total viewing factored could be quite a lot. Interestingly, the eighth season's first episode broke the record set by the previous season's premiere. While the first episode of season 7 averaged 16.1 million total viewers. The remaining episodes will be aired on consecutive Mondays in the wee early hours. Since the platform plans to ensure that the Indian audience also receives the episodes at the same time as the rest of the world, the episode will be dropped early in the morning.